YALL. has everyone seen the shape of water? i watched it on a plane home from SF last night and cannot get over it– the depth of character development, the unusual story line, the gorgeous cinematography, the attention to each and every tiny detail weaving in and out throughout the film…. talk about a work of art. while obviously this film was very hyped at the oscars, i had put off seeing it because a) pan’s labyrinth scared the ever living s&*t out of me, which was the last big film by this director, and b) i have an extremely hard time sitting still for an entire movie, so i figured i needed to watch it at a time when i was feeling ready to focus, in order give it a fair chance. maybe it was being trapped on an airplane, but i was completely captivated. and don’t get me started on the ending– i won’t give away any spoilers, but text or email me to please discuss, because i am OVERWHELMED (can you ever just be “whelmed”?) and need someone to talk to about it. so there’s that. the second mind blowing discovery of the day? lychee ice cream. THANK YOU JET BLUE. i have found a new non-sartorial obsession in this stuff. it’s light, creamy, not too sweet and completely worth the lactose-induced belly ache. do any readers know where i can procure such a delicacy at sea level? 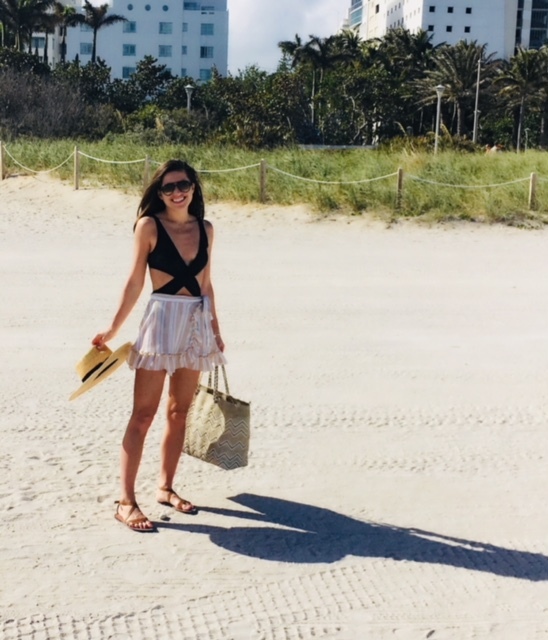 over the past few years i’ve found myself wearing fewer and fewer skirts with the influx of good denim out there, but i’m destined to change that this summer. 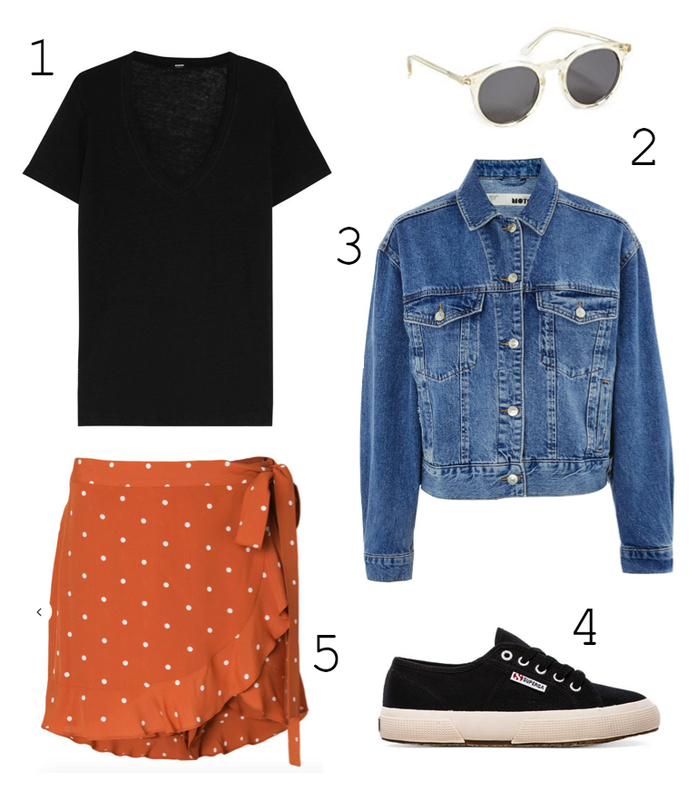 i love the idea of pairing a ruffled mini with a tshirt and jean jacket for saturday brunch, with sneaks and a sweatshirt for a girlie meets tomboy look, or obviously over a swimsuit as an easy coverup alternative. want one for yourself? 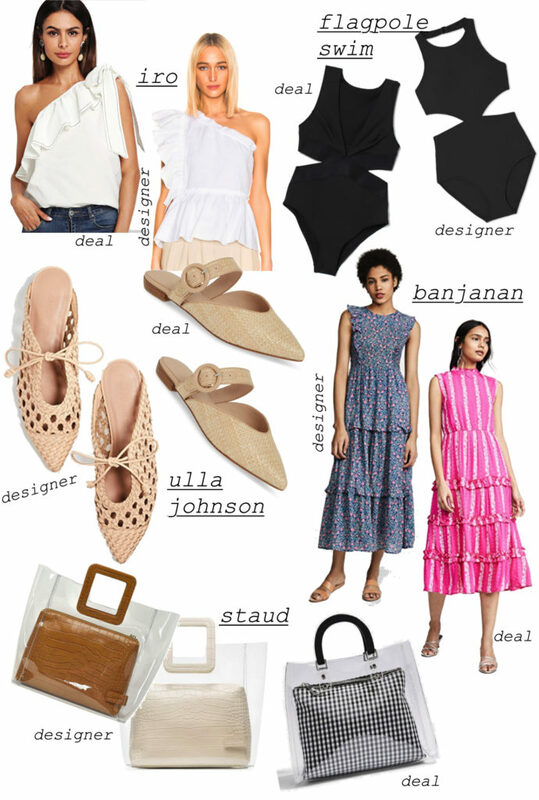 other top ruffled mini picks include ones by j.crew, tularosa, zara, alice + olivia, LPA, for love and lemons, isabel marant and h&m.